Spread over an area of 2,460 acres (1,000 ha), Kolkata airport is the largest hub for air traffic in the eastern part of the country and one of two international airports operating in West Bengal, the other being Bagdogra. The airport handled almost 20 million passengers in financial year 2017-18 making it the fifth-busiest airport in India in terms of passenger traffic after airports at Delhi, Mumbai, Bangalore and Chennai. The airport is a major centre for flights to Northeast India, Bangladesh, Bhutan, China and Southeast Asia. In 2014 and 2015, Kolkata Airport won the title of Best Improved Airport in the Asia-Pacific region awarded by the Airport Council International. Kolkata airport traditionally served as a strategic stopover on the air route from Europe to Indochina and Australia. Many pioneering flights passed through the airport, including Amelia Earhart's in 1937. In 1924, KLM began scheduled stops at Calcutta, as part of their Amsterdam to Batavia (Jakarta) route. The same year, a Royal Air Force aircraft landed in Calcutta as part of the first round-the-world expedition by any air force. The airport began as an open ground next to the Royal Artillery Armoury in Dum Dum. Sir Stanley Jackson, Governor of Bengal, opened the Bengal Flying Club at Calcutta aerodrome in February 1929. In 1930, the airfield was made fit for use throughout the year, and other airlines began to utilise the airport. 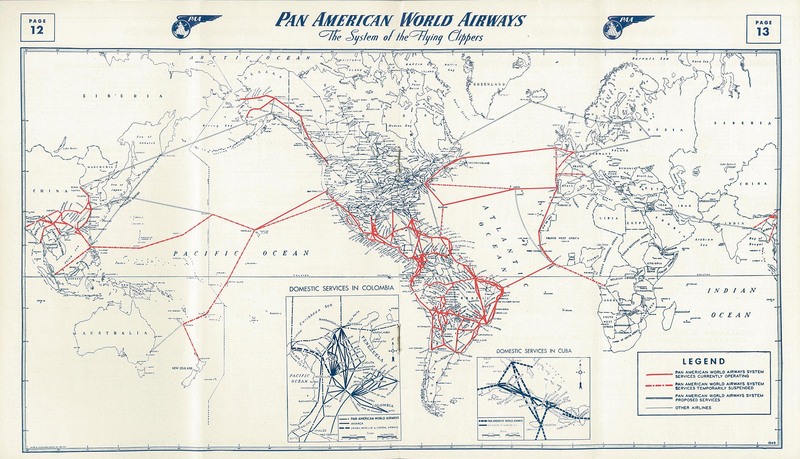 Air Orient began scheduled stops as part of a Paris to Saigon route, and Imperial Airways began flights from London to Australia via Calcutta in 1933. This began a trend that drew many airlines to Calcutta airport. Calcutta played an important role in the Second World War. In 1942, the United States Army Air Forces 7th Bombardment Group flew B-24 Liberator bombers from the airport on combat missions over Burma. The airfield was used as a cargo aerial port for the Air Transport Command, and was also used as a communication centre for the Tenth Air Force. Passenger services grew after the Second World War. Calcutta became a destination for the world’s first jet-powered passenger aircraft, the de Havilland Comet, on a British Overseas Airways Corporation (BOAC) route to London. Furthermore, in 1964 Indian Airlines introduced the first Indian domestic jet service, using Caravelle jets on the Calcutta–Delhi route. Between the 1940s and 1960s, the airport was served by several major airlines including Aeroflot, Air France, Alitalia, Cathay Pacific, Japan Airlines, Philippine Airlines, KLM, Pan Am, Lufthansa, Swissair and SAS. Due to the introduction of longer-haul aircraft and the poor political climate of Calcutta during the 1960s, several airlines discontinued their service to the airport. The 1971 Bangladesh Liberation War saw a large increase of both refugees and disease in Calcutta, causing more airlines to cease services to the city. In 1975, the airport opened the first dedicated cargo terminal in India. In the early 1980s, plans emerged to connect the airport with the city center by tram. The proposed route went to the airport from Maniktala, via Vivekananda Road, Ultadanga and Kazi Nazrul Islam Avenue. The line partly completed 1985, but further expansion to the airport was cancelled due to the financial downing of Calcutta Tramways Company. The extension proposal re-appeared in 1999, but was cancelled. The 1990s saw new growth for Calcutta airport, as the Indian aviation industry saw the arrival of new airlines such as Jet Airways and Air Sahara. A new domestic terminal was opened in 1995, and the airport was renamed in honour of Netaji Subhas Chandra Bose. In 2000, a new international arrival hall was opened. 2005 saw the growth of low-cost carriers in the Indian aviation sector, with new airlines including SpiceJet, IndiGo and Kingfisher Airlines. This led to a dramatic rise in passenger numbers at the airport. Overcrowding in both terminals led to the implementation of a comprehensive modernisation plan for the airport. Work included an expansion of runway 01L/19R, rapid-exit taxiways and parking bays. The runway was extended by 400 m (1,300 ft) on the northern side and 1000 ft on the southern side, and was fitted with CAT-I facilities for night use. A 119-year-old mosque that lies 30 meters from the runway' northern end prohibits further expansion in this direction. The longer runway, 01R/19L, was upgraded from CAT-I to CAT-II ILS status to allow landings in poor visibility. In August 2014, it was announced that the instrument landing system of the primary runway would be upgraded to CAT-IIIb. This allows flights to operate till visibility drops below 50 metres. The secondary runway would be upgraded to CAT-II. The ₹120 crore upgradation work would start from February 2015 and would be completed by the end of 2015. The modernisation plan included some improvements of the airport's existing terminals, including the addition of extra ticketing counters, check-in kiosks and cafes to the domestic terminal in 2009. However, the need to replace the airport's terminals entirely led to plans for a new integrated terminal to serve both international and domestic destinations. A Thai-based company, the Italian-Thai Development (ITD) Corporation (ITD-ITDCem JV, a consortium of ITD and ITD Cementation) and the 125-year-old iconic Project Management Consultant - Parsons Brinckerhoff (PB) was hired with Delhi-based designer Sikka Associates to construct the building. Construction commenced in November 2008, and the terminal was inaugurated on 20 January 2013 after overshooting the previous deadlines of July 2011 and August 2012. The former airport hotel 'Ashok' was demolished to give way for two new five-star luxury hotels and a shopping mall in its place. Future modernisation plans include the construction of an 86-meter-high Air Traffic Control Tower. Commercial operations were intended to start on 23 January 2013, the 116th birth anniversary of Netaji Subhas Chandra Bose. However, the shift to the new terminal was only completed on 16 March. Air India operates hangars at the airport, while Bharat Petroleum and Indian Oil act as fuellers. Catering facilities are owned by Taj-Sats and Oberoi Flight Services. The airport's new integrated terminal is spread over 233,000 m2 (2,510,000 sq ft) and is able to handle 25 million passengers annually, compared to the previous terminals' capacity of five million. The terminal is an L-shaped structure, containing six levels. It contains 128 check-in counters that utilise CUTE (Common User Terminal Equipment) technology, and has 78 immigration counters and twelve customs counters. Passenger lounges are provided by Air India. The terminal is equipped with 18 aerobridges and a further 57 remote parking bays. There are plans to construct an 18-foot bronze statue of Netaji Subhas Chandra Bose in the integrated terminal complex. Kolkata's old international and domestic terminals closed when the integrated terminal opened. However, the old international terminal may be used for future hajj services, and the domestic terminal may be used by regional airlines. An earlier proposal of continuing low-cost carrier operations from the existing domestic terminal has been shelved due to the need to fully utilise the new integrated terminal's capacity. In the financial year from April 2011 to March 2012, Kolkata airport served 10.3 million passengers, 85% which were travelling domestically. The withdrawal of Lufthansa's service to Frankfurt in March 2012 left Kolkata with no direct connections beyond Asia. However, other international operations increased in 2012. The new terminal has attracted some airlines to expand their route networks to include Kolkata. In September 2012, the Airports Authority of India upgraded the airport's cargo-handling capacity, enabling it to cater for the demand until 2015–16. There has been a 25 per cent growth in international cargo movement to and from Kolkata airport and a 15 percent increase in outward transit. Automobile parts accounted for the bulk of the growth in the movement of cargo from the city to other countries. In November 2008 the first Centre for Perishable Cargo (CPC) in West Bengal was opened at the airport. The CPC has an area of 742.5 m2 (7,992 sq ft) and an annual storage capacity of 12,000 million tonnes. The CPC had been undergoing trials that started in June 2008 and was built with a ₹67.5 million (US$940,000) grant-in-aid from the Agricultural and Processed Food Products Export Development Authority (APEDA) part of the Commerce Ministry. The volume of export was 21,683 tonnes in 2008–09, during the current fiscal more than 23,042 tonnes of cargo were handled by the airport. Similarly the volume of import cargo increased from 16,863 tonnes to 18,733 tonnes, increasing over ten per cent during the same period. However, in 2008–09 the total volume of cargo handled by the airport declined by 4.8% from the previous year. The construction of the new terminal, as well as runway expansion, marked the end of Phase I of the project. AAI officials have announced that they are prepared to execute Phase 2 of the Kolkata Airport expansion plan. This primarily involves around the construction of a 157-meter ATC Tower to provide controllers with a better view of the planes at the new terminal. The building will be accompanied by a 4-storey office complex. The airport is set to increase its passenger capacity by 100% to handle up to 40 million passengers annually, within the next four years (2021). Kolkata airport director Atul Dixit confirmed that the next phase of expansion plan is under way, as the airport is on the verge of reaching its capacity of 20 million passengers annually. This new expansion plan will be carried out in 2 phases. Airport officials said as per the first phase of the expansion plan, the authorities are going to link the old terminal of the airport with the new one. It will connect the corridor of the old terminal with the new one with the help of three aerobridges and walkalators and would also have walk-in gates on the ground floor. This building will be used for boarding and de-boarding of passengers. Passengers arriving in the old terminal would take the connecting bridge to the new terminal and then leave the airport. This would reduce peak-hour congestion when several flights do not get enough apron space. This plan is ready and hopefully by the end of this financial year(17-18) will be completed. This would immediately increase the passenger capacity by a few million and would solve the space crunch for the time being. A master plan has already been made for the construction of a third terminal that will increase the airport's passenger capacity to 45 million. The plan has received the first nod from the aviation ministry. The new third terminal will come up at the north of the current integrated terminal. The Air Traffic Navigation Building or ATC and the old international terminal that are situated beyond the old domestic terminal will be demolished to make way for the new terminal building. The new terminal is expected to house only domestic flights while a larger portion of the existing integrated terminal will be allotted to international flights. In addition the Kolkata Airport is soon going to have new hangars and bays as part of the current expansion plan and work is underway. Additionally, the current Kolkata Metro expansion plans include two new lines to the airport, one from Noapara connecting at Barasat, and the other from New Garia. Both lines will converge at the airport and form an underground station. A view of the Runway 01R/19L. 2 May 1953: BOAC Flight 783 de Havilland Comet bound for Delhi crashed after takeoff from Calcutta Airport with the loss of 43 lives, including six British nationals. Parts of the aircraft were found spread over an area of eight square miles, near Jugalgari, a village some 25 miles north-west of Calcutta, suggesting disintegration before impact with the ground. 12 June 1968: A Pan-Am Flight 1(N798PA, named Clipper Caribbean) Boeing 707-321C struck a tree 1128m short of the runway during a night-time visual approach in rain. The aircraft subsequently crashed and caught fire. The fuselage remained largely intact, although the aircraft's landing gear broke off. Out of the 10 crew and 53 passengers aboard, 1 crew member and 5 passengers suffered fatal injuries due to the fire. The airport has a well established facility of prepaid taxis and air-conditioned buses connecting it to the city center. As part of the larger modernisation programme, a flyover at Nagerbazar and an entry ramp on VIP Road have also been constructed. A 2 km flyover from Kestopur to Raghunathpur (near Tegharia) was built to speed up airport-bound traffic. These reduce journey times to the airport. Parking facilities at the new terminal include two underground parking levels accommodating 3000 cars, as well as an outdoor carpark which can handle an additional 2000 cars. The airport was connected to the Kolkata Suburban Railway system. The four-kilometre-long elevated track connected the airport's Biman Bandar station with Dum Dum Cantonment railway station, passing Jessore Road. Electric multiple unit rolling stock served the line. However, due to poor patronage and plans to replace it with a metro system, the railway line closed in September 2016 to facilitate construction of the metro lines between Noapara and Barasat via the airport, and New Garia to the airport. ^ "Traffic News for the month of March 2018: Annexure-III" (PDF). Airports Authority of India. 1 May 2018. p. 3. Retrieved 1 May 2018. ^ "Traffic News for the month of March 2018: Annexure-II" (PDF). Airports Authority of India. 1 May 2018. p. 3. Retrieved 1 May 2018. ^ "Traffic News for the month of March 2018: Annexure-IV" (PDF). Airports Authority of India. 1 May 2018. p. 3. Retrieved 1 May 2018. ^ "Which airports offer the world's best customer service?". CNN. 17 February 2015. Retrieved 1 March 2015. ^ a b c "気になる薄毛の事". nscbiairport.org. Retrieved 9 May 2015. ^ "Amelia Earhart's Circumnavigation Attempt". Tripline.net. Retrieved 18 September 2011. ^ "Amsterdam- Batavia Flight". Flight Global. 20 November 1924. Retrieved 18 September 2011. ^ "Amsterdam- Round-The-World Flights". Flight Global. 22 May 1924. Retrieved 18 September 2011. 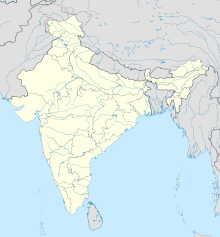 ^ "Air Routes in India". Flight Global. 15 April 1920. Retrieved 18 September 2011. ^ "Bengal Flying Club Opened". Flight Global. 7 March 1929. Retrieved 18 September 2011. ^ "State of Air Transport in the British Empire". Flight Global. 29 August 1930. Retrieved 18 September 2011. ^ "1930 Histoire d'Air Orient". 1930 Histoire d'Air Orient. Retrieved 18 September 2011. 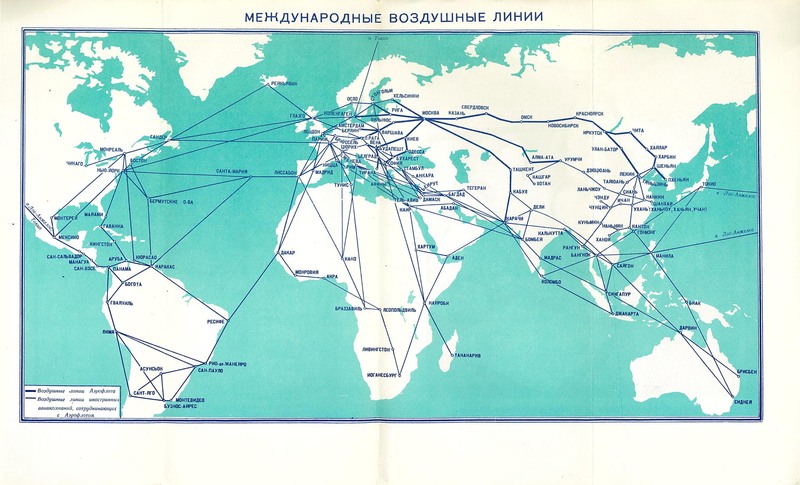 ^ "Global Networks Before Globalisation: Imperial Airways and the Development of Long-Haul Air Route". Globalization and World Cities Research Network. 5 December 2007. Retrieved 18 September 2011. ^ "Image: su57-04.jpg, (2391 × 1449 px)". timetableimages.com. Retrieved 4 October 2015. ^ "Air France". timetableimages.com. Retrieved 9 May 2015. ^ "Image: az61-11.jpg, (2304 × 1325 px)". timetableimages.com. Retrieved 4 October 2015. 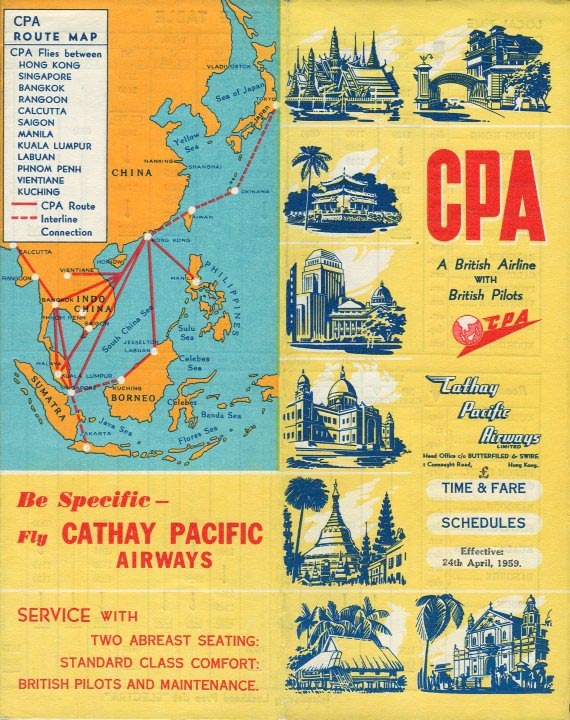 ^ "Image: cathay19.jpg, (570 × 720 px)". timetableimages.com. Retrieved 4 October 2015. ^ "JAL - Japan Air Lines". timetableimages.com. Retrieved 9 May 2015. 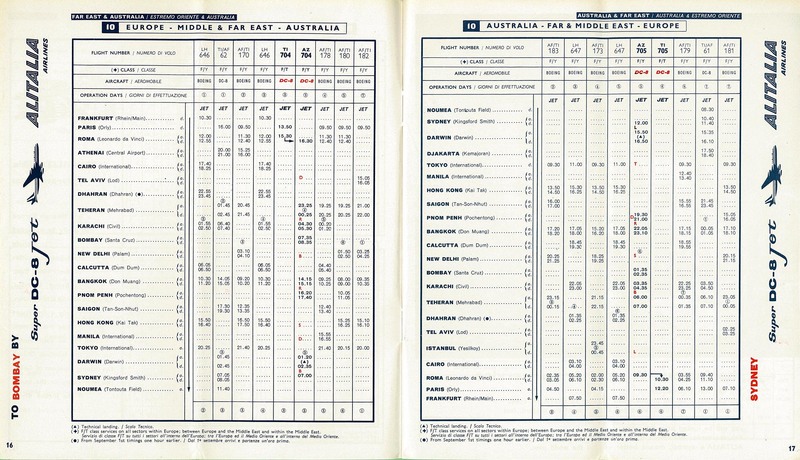 ^ "Philippine 1949 Timetable". timetableimages.com. Retrieved 4 October 2015. ^ "PanAm Schedule". timetableimages.com. Retrieved 4 October 2015. 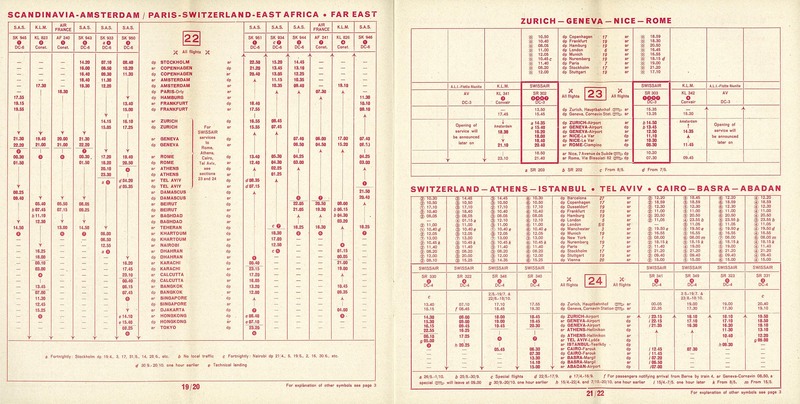 ^ "Lufthansa timetable May 1, 1960". timetableimages.com. Retrieved 4 October 2015. ^ "Image: sr51-06.jpg, (2420 × 1222 px)". timetableimages.com. Retrieved 4 October 2015. ^ "SAS – Scandinavian Airlines System". Timetableimages.com. Retrieved 11 February 2013. ^ Mouparna Bandyopadhyay (1 June 2008). "An expressindia article regarding the mosque built within the airport complex". Expressindia.com. Archived from the original on 9 October 2012. Retrieved 11 February 2013. ^ Sanjay, Mandal (14 August 2014). "Airport lands big CAT to fight fog". The Telegraph. Retrieved 16 August 2014. ^ "Fog, rain won't hold up flights any more". TNN. 14 August 2014. Retrieved 16 August 2014. ^ "New terminal to boost tourism". Financial Express. 1 May 2012. Archived from the original on 23 May 2014. Retrieved 17 May 2012. ^ "New airport terminal to be delayed". Times of India. 15 December 2011. Retrieved 17 May 2012. ^ "Airports Authority of India". Aai.aero. Archived from the original on 17 January 2013. Retrieved 11 February 2013. ^ "Iconic tower project back on board". Times of India. 11 January 2013. Retrieved 21 January 2013. ^ "Kolkata airport's new terminal inaugurated". Business Standard. 21 January 2013. Retrieved 21 January 2013. ^ a b "Shift complete, old terminals shut down". The Times of India. 16 March 2013. Retrieved 16 March 2013. ^ Oppili, P.; Sekar, Sunitha (26 October 2010). "Second lot of aerobridges for Chennai International Airport arrive at Kolkata port". The Hindu. Chennai, India. Retrieved 11 February 2013. ^ "Kolkata airport finds place for 'forgotten' hero". The Times of India. 18 October 2010. Retrieved 11 February 2013. ^ "All flights from new terminal by March". The Times of India. 29 August 2012. ^ a b "Kolkata Airport: New terminal opens this week; Domestic capacity shrinks". 13 March 2013. ^ "Lufthansa flies out of Kolkata skies". The Times of India. 26 March 2012. ^ "Four international airlines seek flight to new Kolkata airport". 28 September 2012. ^ "Three international airlines show interest in Kolkata". 28 September 2012. ^ Share on FacebookShare on Twitter (2013-05-14). "''Times of India''. 14 May 2013. Retrieved 8 July 2013". Articles.timesofindia.indiatimes.com. Retrieved 2017-02-26. ^ "Kolkata eyes 40 million flyers annually in next 4 years | Kolkata News - Times of India". Timesofindia.indiatimes.com. 2017-06-14. Retrieved 2018-04-08. ^ "The Telegraph - Calcutta (Kolkata) - Metro - Rail set to take over East-West". telegraphindia.com. Retrieved 9 May 2015. ^ "AirAsia India inducts 19th aircraft; adds 2 new routes". The Economic Times. PTI. 29 August 2018. Retrieved 15 September 2018. ^ a b "Air India to start direct flights from Kolkata to Bangkok, Jaipur - The Economic Times". Economictimes.indiatimes.com. Retrieved 2018-10-04. ^ "Air India announces new flights to Allahabad from Delhi, Kolkata and Ahmedabad". India.com. Retrieved 5 January 2019. ^ "New Flights Information, Status & Schedule". Official Website of IndiGo. Retrieved 2 July 2018. ^ a b "Comprehensive list of Awarded RCS Routes state wise" (PDF). Airport Authority of India. Retrieved 5 March 2019. ^ Subhro Niyogi (4 September 2018). "Malaysian Airline to touch down in city next month". The Times of India. TNN. Retrieved 15 September 2018. ^ a b "SpiceJet flight schedules". www.spicejet.com. ^ "Assam: Now, SpiceJet to connect Lilabari airport with Kolkata." EastMojo. Accessed 26 December 2018. ^ "Sikkim's Pakyong Airport welcomes first commercial flight in state with water cannon salute". First Post. First Post. Retrieved 4 October 2018. ^ "Loss of a Comet". Flight Global. 8 May 1953. Retrieved 18 September 2011. ^ "CAA Paper 2002" (PDF). Civil Aviation Authority. Archived from the original (PDF) on 6 June 2011. Retrieved 18 September 2011. ^ "Services End on Kolkata's Circular Railway to Facilitate Metro's Construction". The Metro Rail Guy. The Metro Rail Guy. Retrieved 23 December 2018. 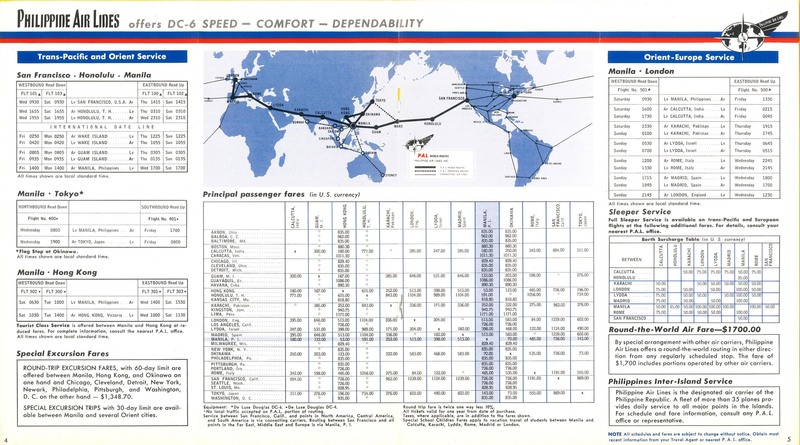 Airport information for VECC at World Aero Data. Data current as of October 2006.